Whether you’re searching for the finest in engagement rings or selecting luxury items for your wedding registry, The Menagerie provides impeccable service and high-end, hand-picked pieces that your family will treasure for generations to come. The Menagerie, based in Austin, Texas, prides itself on offering wedding gifts for a discerning clientele. The store carries the finest luxury brands in tabletop and gifts, including William Yeoward Crystal, Baccarat Crystal, Herend China, Royal Crown Derby china, and Waterford Crystal. With a focus on providing exceptional personal service, every couple is met with special care in choosing the perfect gifts for their registry. Founded as a jewelry store, owner Vickie Roan and her knowledgeable staff are dedicated to searching the world for the very finest jewelry pieces in order to give her customers the absolute best value, rather than simply carrying brands of jewelry. The Menagerie specializes in fine jewelry ranging from necklaces, bracelets, and earrings to engagement rings and wedding bands for men and women. In addition to the carefully curated selection of jewelry available, The Menagerie offer custom jewelry making to fit a bride or groom’s specifications. 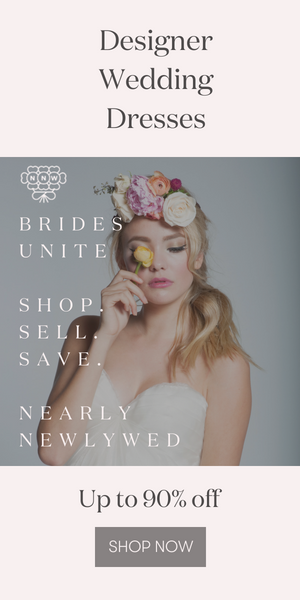 From traditional to contemporary, The Menagerie offers a wedding registry that is timeless. The Menagerie awaits your arrival with a glass of champagne in hand and a knowledgeable bridal staff member ready to help you choose the luxury tableware, gifts, and jewelry that will be cherished for the rest of your lives and beyond! Awesome cup, plate and decoration. These ring are really adorable. Love so much. You capture all photos all photos wonderfully. How much beautiful photography . I’m inspiration to see these. Much better.Very inspiring photography.I loved this post. All of those are very wonderful .